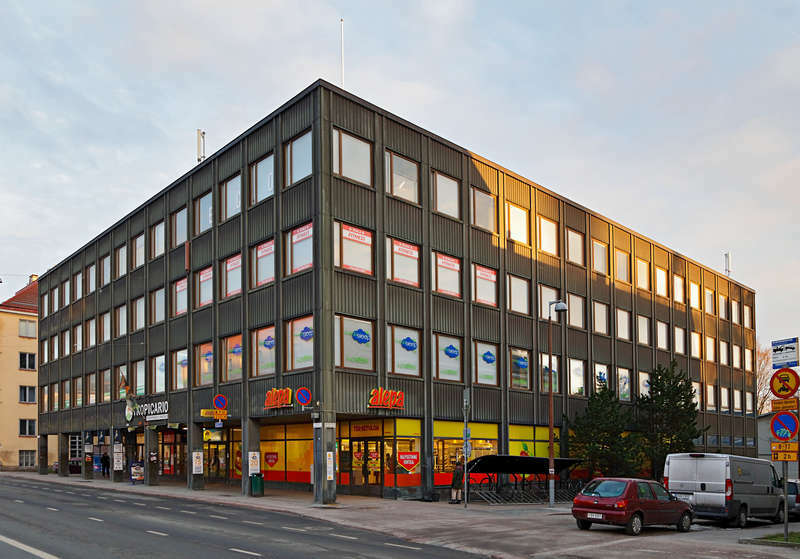 CheapSleep Helsinki is located in the Vallila district of Helsinki, 8 minute’s travel from Helsinki Train Station with very regular buses 24/7. 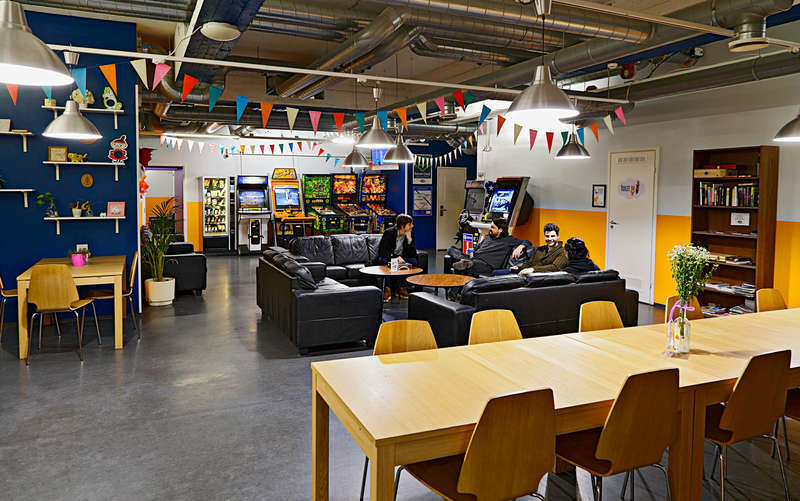 It offers free, fast Wi-Fi throughout the whole building, a shared kitchen and an on-site supermarket. The property was fully renovated in September 2016. Reception is open 24/7. 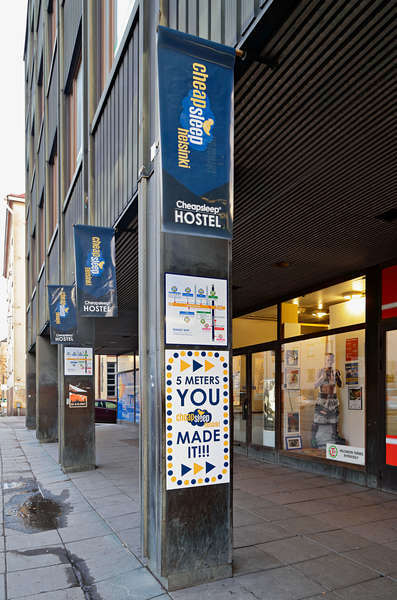 CheapSleep Hostel Helsinki’s rooms usually have shared bathroom facilities, although we do have some ensuites. Private rooms usually include a desk, chairs and a closet. Every dorm bed has a locker with an electronic lock that works with your room key. Your bed will always be ready and waiting when you arrive; unlike some hostels we wouldn’t dream of asking you to make your bed. Each bed has a reading light and 2 electrical outlets. Vending machines for drinks and snacks are available on site and the supermarket is open from 07-23 every day of the week. Towels and slippers are available from reception with additional fees. Any guest staying over 17 days in a 30 day period requires the prior written permission of management. Cancellation is free 24h prior to check-in time of the arrival date, which is 14.00. Late cancellation or no show will be subjected to a fine of the 1st night value. Check out before 11:00, late check-out is subjected to a small fee. We kindly ask or guest to keep the noise down during the night from 23-08. Secured parking with additional fees. Smoking is allowed at designated area.